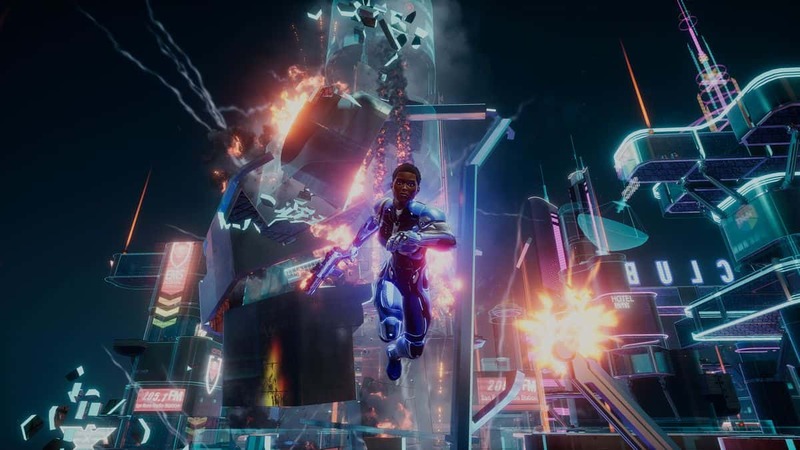 Crackdown 3 is progressing as planned, says Phil Spencer, the head of Xbox at Microsoft. The company expects to make new announcements soon. 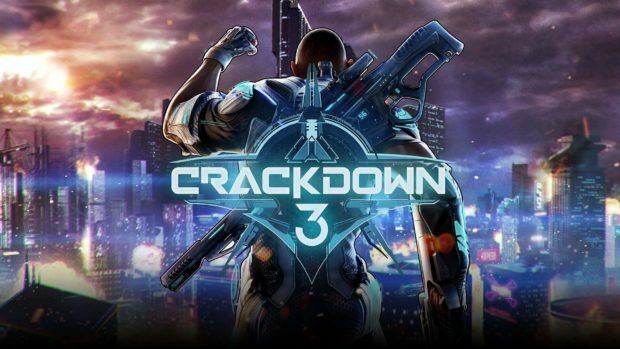 Crackdown 3 has had a prolonged release date since its announcement at 2014’s E3. But due to nothing, the hype kept on declining as time passed with multiple delays. Phil Spencer has indicated on the social network Twitter that “we have a plan and the team has set the dates.” For now, there are no announcements, but the executive assures that “we will talk about the game soon, but we will not have to wait too long”. So, it seems that after the delays of the game the team has been making good progress in the work for the project, which is expected to debut this year. In the past, Microsoft has suggested that it was a mistake to announce the title so early, back in 2014. In 2016 it was promised that it would arrive in 2017, but then it was delayed until spring of 2018. So after Spencer hinting, that game is in works we can expect the game to be coming soon than we’d expect. E3 would be the best place to provide details about what is in the making by Microsoft to recreate the hype again. 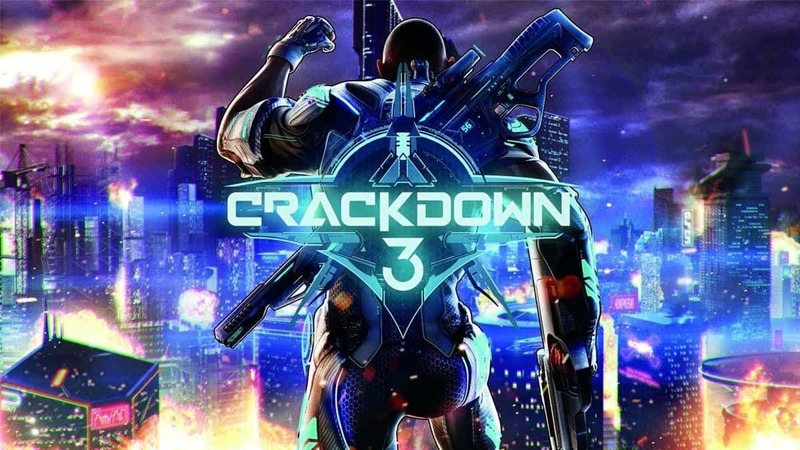 Crackdown 3 is an action-adventure open world game set 10 years after the story of Crackdown 2. 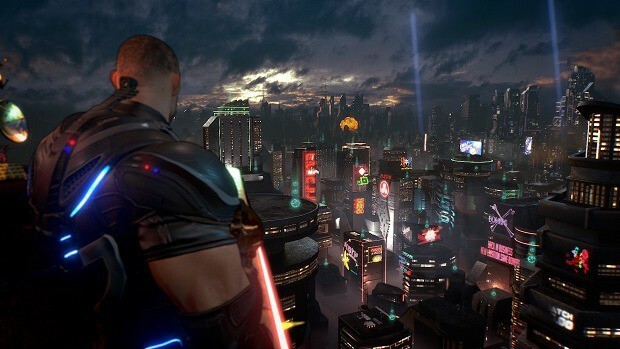 You play as a Law Enforcement agent in a cyberpunk-ish and futuristic metropolis. Details are little scarce on story at the moment but more details are soon to emerge as we draw closer to the release window of the game. 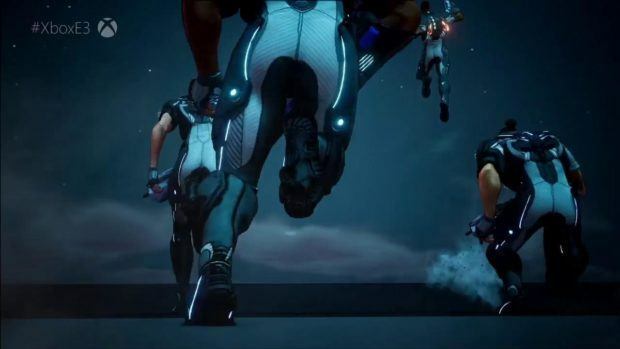 The game will have a story-driven campaign for solo play and co-operative multiplayer. Special attention has been given to the multiplayer this time, unlike previous games. You can play the campaign solo or coop. Different game modes will be available in the game like Deathmatch and Capture mode. Recently Amazon Italy leaked the release date on their website and if you want to know we have discussed here the rumored release date and details about the game here. 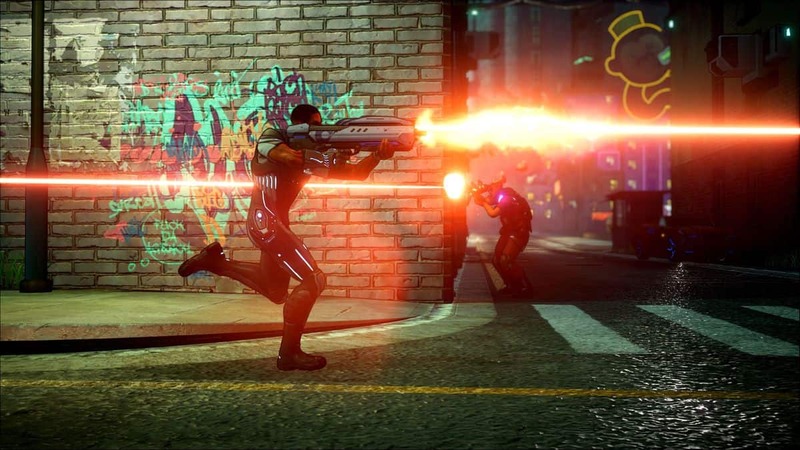 Crackdown will be releasing on Xbox One and PC.